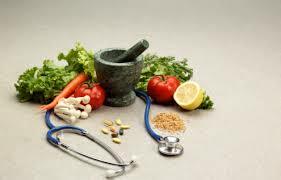 Integrative Medicine is a holistic discipline that employs many ways to evaluate and assess function within the body. This integrative approach focuses on identifying malfunctions and underlying conditions at the root of most common health challenges. We focus on correcting malfunctions of the hormones, immune, digestive, detoxification and intestinal barrier systems. By establishing integrative treatment protocols, we are able to deliver improved clinical outcomes and support a healthcare community that practices healing by addressing the mind, body and spirit. Functional Medicine employs functional laboratory assessments to address the underlying causes of malfunction in the body (health complaints). Functional medicine addresses the whole person, not just an isolated set of symptoms. The focus of functional medicine is systems, not symptoms. This whole body health approach focuses on correcting malfunctions of the hormones, immune, digestive, detoxification and intestinal barrier systems. 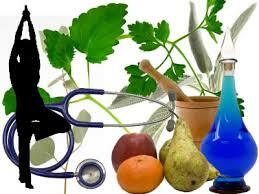 Herbal consultations are performed by licensed healthcare professionals with training in herbal diagnosis and medicine. Your practitioner uses the Chinese differential diagnosis to diagnose and formulate herbal medicines that are right for you. Functional and digital tests may be required for more complex health challenges. 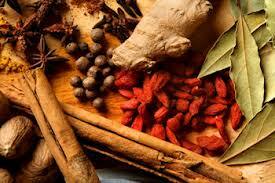 Herbal medicine works organically to repair and support organ and tissue function. A computerized tool used to analyze and document your energetic status of the acupuncture meridians. Our bio-communication systems allow the practitioner to utilize this information to more effectively balance your body’s regulatory systems for optimal function and health. 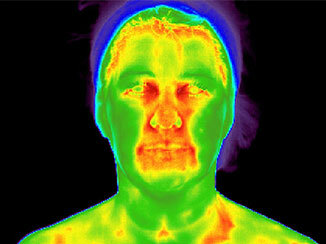 "Medical Thermal Imaging is the earliest possible detection of nearly all degenerative disease." If inflammatory diseases are so lethal, how can I proactively identify if I’m at risk? Detection of inflammation requires a heat sensitive device. 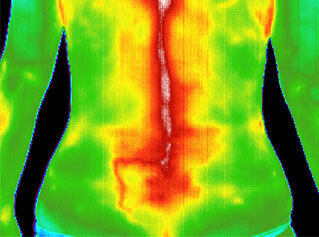 Inflammation is routinely missed by traditional imaging, which is not designed to be heat sensitive. 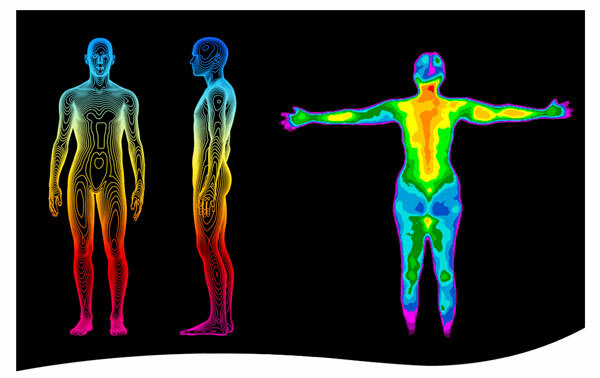 Medical Thermal Imaging or Thermography is a proactive, scientifically established and accepted means to measure the quantity and patterns of heat emitting from the human body. The higher the temperature, the more inflammation. Medical Thermal Imaging is a totally safe, non-radiation, non-contact and low-cost means to measure how well your body is regulating its internal environment. BACK PROBLEMS The lower thoracic/lumbar spine and sacrum demonstrate diffuse hyperthermia, which is consistent with joint inflammation and correlates with the reported lower back pain. IMMUNITY There is an area of hyperthermia over T2 that is consistent with autonomic dysfunction, with the reported neck and upper back pain. SINUS The thermal patterns over the left maxillary, ethmoid and frontal sinuses suggest an inflammatory process, which correlates with the reported headaches, sinus problems and allergies. 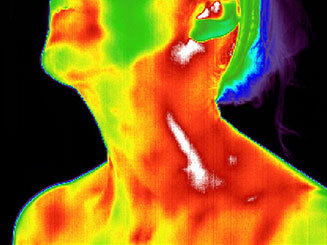 CAROTID ARTERY The region of the left carotid artery shows linear hyperthermia, which raises the question of inflammation possibly related to elevated CRP levels. 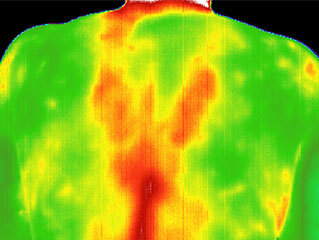 Medical Thermal Imaging is diagnostic screening as it pertains to Acupuncture medicine. It is not intended as a diagnosis or treatment of disease, and must not be regarded as medical diagnosis. If you struggle with your weight, you’re not alone. 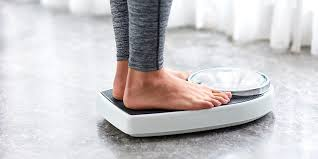 According to the World Health Organization (WHO), it is estimated that there are more than 1 billion overweight adults, and there are at least 300 million clinically obese individuals. Overweight people spend billions of dollars annually on weight loss products, but obesity is still on the rise. People are turning to diet pills, extreme fasting, fad diets or even drastic measures such as surgery, in an attempt to manage their weight. Unfortunately, excess weight is not just a cosmetic issue. Being overweight is a risk factor for many conditions such as high blood pressure, diabetes, and heart disease. The good news is that maintaining a healthy weight can reduce your risk and it’s never too late to get started. People seeking to address their weight concerns are turning to acupuncture as a natural and effective way to approach weight loss. Acupuncture and Traditional Chinese Medicine (TCM) take a holistic, or whole-body approach to health. This ancient form of healthcare works to restore balance to the body’s systems. According to TCM, the reasons why people gain weight, or find it difficult to lose weight, are numerous. Your acupuncturist can perform diagnostic exams to uncover the root cause(s) or imbalances that have affected your weight. Treatments will focus on correcting these underlying imbalances and help to support you in reaching your weight loss goals. Based on your unique symptoms, your acupuncturist will choose to concentrate on points related to specific organs. For example, restoring balance to the flow of the stomach can help promote good digestion and suppress an overactive appetite. Emotional issues, such as anxiety and stress, both of which can lead to overeating, can be addressed by balancing the liver. It is important to remember that acupuncture is not a quick fix. By working with your acupuncturist and committing to long-term goals, you will experience positive changes in your overall health, including maintaining a healthy body weight. In addition to treatments, your practitioner may also recommend other lifestyle changes. Smoking cessation (colloquially quitting smoking) is the process of discontinuing the practice of inhaling a smoked substance. 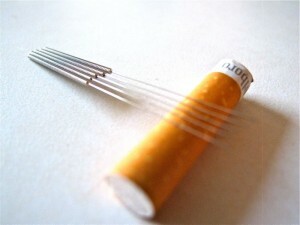 Smoking cessation can be achieved with or without assistance from healthcare professionals or the use of medications. Methods that have been found to be effective include interventions directed at or via health care providers and health care systems; medications including nicotine replacement therapy (NRT) and varenicline; individual and group counselling. Although stopping smoking can cause short-term side effects such as reversible weight gain, smoking cessation services and activities are cost-effective because of the positive health benefits.